Depending on the kind of threat you face and the level of protection that you need, you’d choose your body armor. Although a soft armor is enough to handle handgun pistol rounds for example level IIIA can handle 9mm and 44 magnum, you need something tougher to stop rifle rounds. The addition of external hard armor plates will increase protection. Plate carriers thus afford the required protection. The type of plate material from which the plates are made will determine the level of protection that plate carriers afford in different situations. This is because the interior material and the type of backing are the factors that are going to determine the strength of the bullet proof vest. The material is normally made from ceramic, steel or polyethylene. Although ceramic fractures on impact, it decelerates the speed of the bullet and the backing material ensures that the bullet is trapped inside the plate. The only problem is that ceramic cannot withstand many rounds. Because it cracked after the first hit. Polyethylene armor plates work in a different manner. When the bullet hits the Polyethylene plate, it melts a small fragment of the plate and this melting is its unique feature. When the plate cools, it seals off the bullet. Poly armors can withstand several hits. Correctly coated steel could prove to be a less expensive and a more reliable alternative to ceramic and polyethylene. But steel plates do not absorb the fragments from the bullets, and they can hit people around the plate including the wearer. While buying a bullet proof vest can come in different sizes, the type of plate carrier usually come in one size. In most cases the plate carrier can fit 10×12 inch front and rear SAPI plates, in some cases it can also fit side plates. Firstly, bullet proof vests shouldn’t weigh a lot as this restricts movement and affects speed. And that means if your plate carrier is very heavy, it is going to slow you down. This is vital as it could be a matter of life and death. A lightweight plate carrier is the answer as it gives you more flexibility, more speed and a decided advantage. Being able to conceal your plate carrier is a huge advantage, so while sporting one, look for something that is likely to go unnoticed. You will have an advantage over those who are likely to shoot at you thinking that you are unprotected. 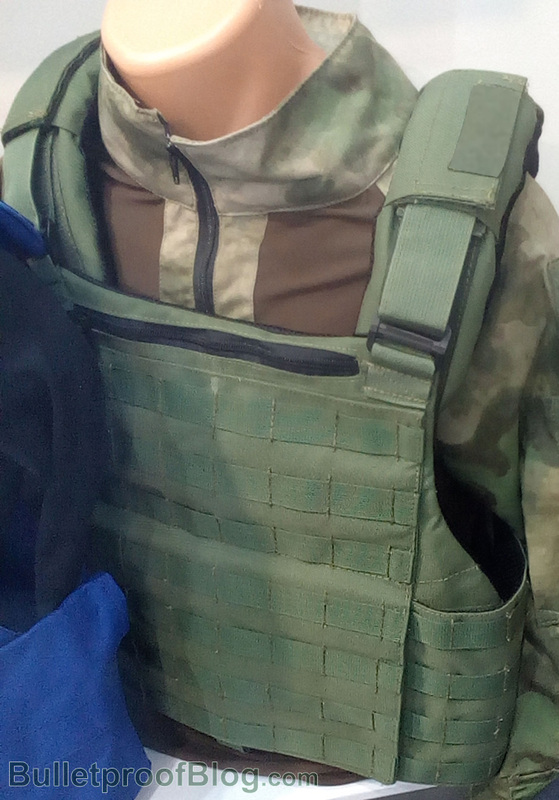 In warm weather, heat buildup can be a real spoiler for plate carrier bullet proof vests. Certain plate carriers help to manage heat and are also equipped with hydration carriers or bladders that can help in ventilation. As plate carriers contain only the hard armor plates, they allow greater flexibility of movement and are generally more effective standalones, especially in places having hot climates.